Hello m'fellow Trustinvoguers and newbies! I hope you're all doing well. I know I am, it's finaaaally Sunday! Yay! I work all weekend, so it technically a Sunday feels like a Friday to me. I know, kinda weird. But yeah! 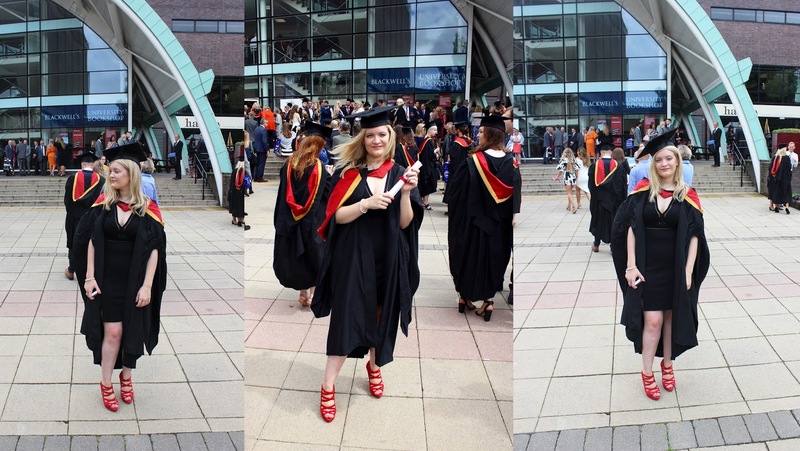 Today's post is going to be on my latest fashion obsession/craze which is the Kimono. From Topshop to River Island they're present pretty much EVERYWHERE at the minute, and I expect them to be quite popular still come September time. I'ts seen as an 'East meets West' fusion. I bought my first ever Kimono from River Island (where I work) and did an OOTD last month, which you can see by clicking here. 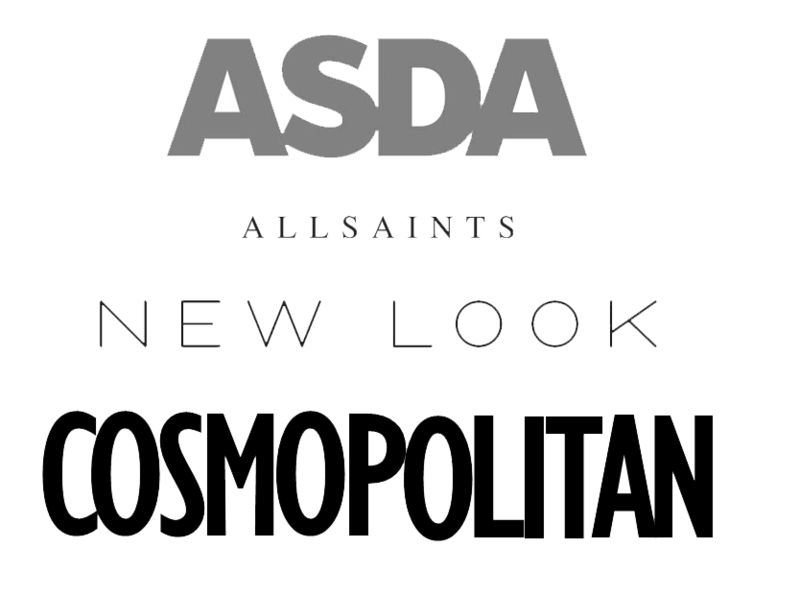 I must say, although it is brilliant working for a fashionable store like River Island, it can be pretty daunting on your bank account come pay day! Being surrounded by so many pretty clothes, shoes, handbags and jewellery can drive you to spend unbelievable amounts of money. Lucky for discount! But still, it all adds up. Anyway, without jibbing' on too much, this will be a sort of 'Kimono Wishlist' that I want to add to my wardrobe before the Summer is up! Hopefully some anyway! Enjoy..
As you can clearly see, Kimono's are rather expensive but so so beautiful and wearable! In my opinion? If it's totally worth it (which it is) then time to splash the cash! I love these three from Topshop and River Island in particular, because they're so different. The pretty lace, the statement floral print and sultry leopard print is a fantastic mix! Not only that, they're adaptable. You can literally go from wearing it with jeans and a top throughout the day, to putting it with a dress during the night. That's, in my opinion, is what's so great about them. What do you think to these Kimonos & the Kimono trend in general? Great post!! I've totally got this obsession too! If you haven't seen mine from Topshop, check it out!! 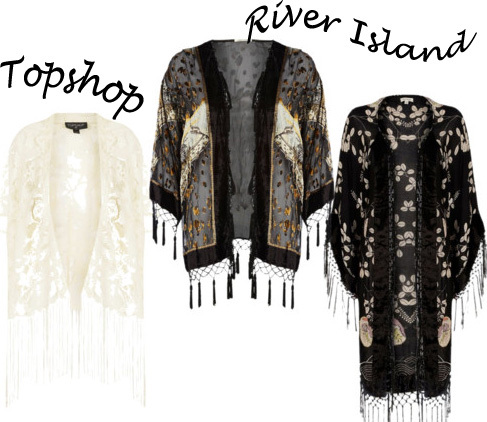 Those River Island ones are my favourite, omg they are stunning! Oooo I loooooove kimonoes too! These are all gorgeous and I definitely what the long RI one, amazing! Love the cream one so much! I'm your newest follower! 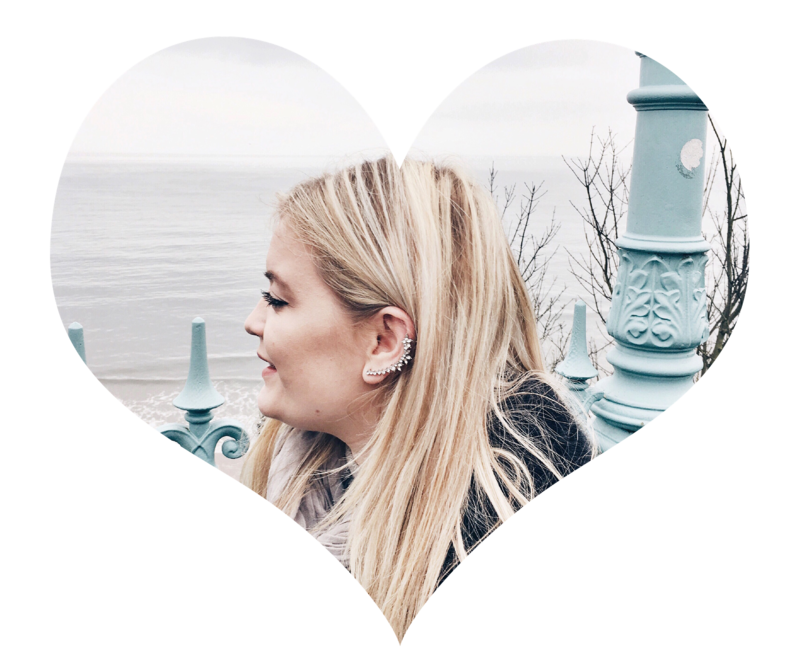 I've just started a new beauty blog and it would mean the world to me if you could check it out and let me know what you think. Not a big fan of the kimono's really, but i can understand why some people do!! You can get some gorgeous designs! Great blog by the way! Love it! I really like the cream one, it is so pretty. Most important question in world history why we keep record of every thing.